Official report says parents are regularly calling police because they can't control their children. Plus Ashley Giles on England's cricket World Cup exit. 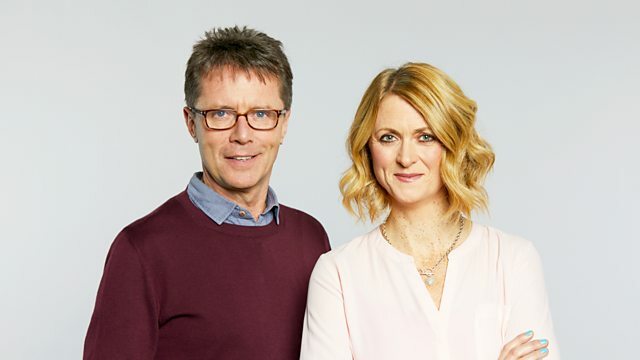 Nicky Campbell and Rachel Burden with all the day's news and sport. Report says parents regularly calling police because they can't control their children. We speak to a Crufts judge as the Kennel Club investigates reports of more dogs being poisoned. Andy Cole on Manchester United's defeat to Arsenal in the FA Cup. Plus Ashley Giles tells us that England need a new approach to one day cricket after their World Cup exit.